Eliminate the extra chore and worry of taking care of your Denver residential or commercial lawn. Here at Lawn Doctor, our technicians provide expert service and care to our customers. We understand the standards our customers have for their lawns, and that is why we take the time and dedication into ensuring the healthy state of your lawn through our yearly lawn care program. Since 1972, our technicians have continued to make it their mission to transform all Denver properties through their one-on-one service and eco-friendly, probiotic-based lawn treatment, creating satisfied customers and healthy growing lawns. Through our yearly lawn care program, we offer our customers the peace of mind of knowing their lawn is being taken care of. With the elimination of crabgrass, to providing necessary nutrients, we can ensure the healthy state of your lawn. The treatments we provide use half the amount of herbicides and pesticides other Denver lawn care services use. 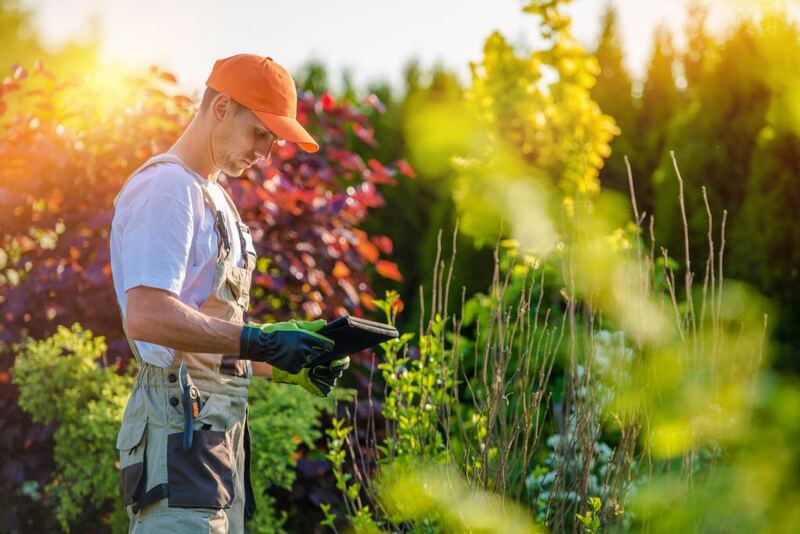 In order to ensure that we have your lawn covered, we provide treatment services for pre-emergent weed control, natural bug suppressants, soil conditioners, as well as fungus and disease treatment. At Lawn Doctor, we go out of our way to ensure our lawn care program is quick and easy for our customers. By providing flexible scheduling and work at your convenience, in addition to providing a hassle-free billing service that allows auto-pay and pre-pay options, we aim to create one of the easiest, low stress services there is to provide. When picking a Denver lawn service provider, you are not just looking for the work to get done, you are also expecting great customer service. Each customer will work one-on-one with our technicians, having the chance to truly discuss any problems, concerns, or questions they might have. Additionally, we offer free supervisor visits in-between our services, and if something does not seem up to par, we provide free re-treatments and refunds on previous visit if left unsatisfied. We will also match any competitor prices, providing you with the best deal.